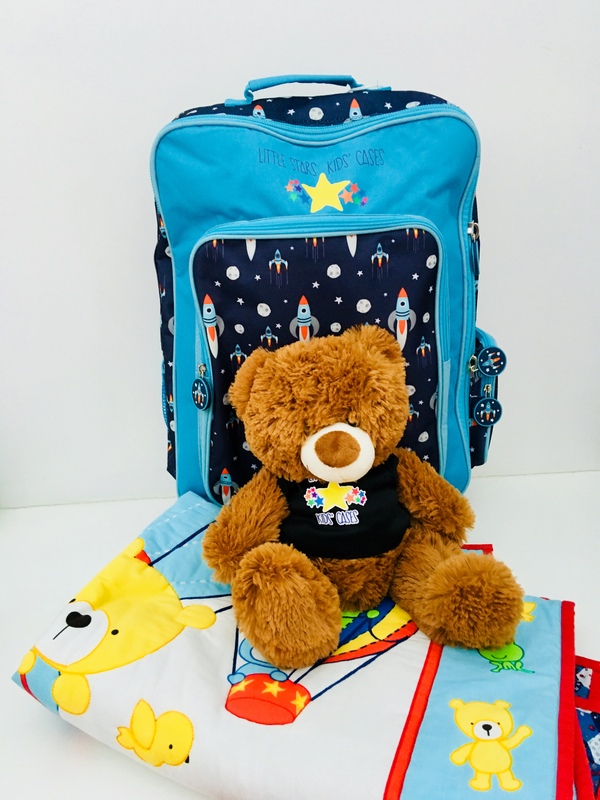 This month Little Stars Kids launched its new Cuddle Cases Program. When children enter foster care, they are usually given a shopping bag or a plastic bag to move their few belongings in. Children who are removed from a situation of neglect and abuse feel scared, alone, confused and unsure of what is happening to them. They need to know someone cares and be provided with some reassurance, hope and comfort. Our Cuddle Cases Program provides each child with something positive, comforting and reassuring in what is an extremely traumatic time. A teddy bear to cuddle can mean the world to a child who is alone and scared and help them feel that none of what is happening is their fault. 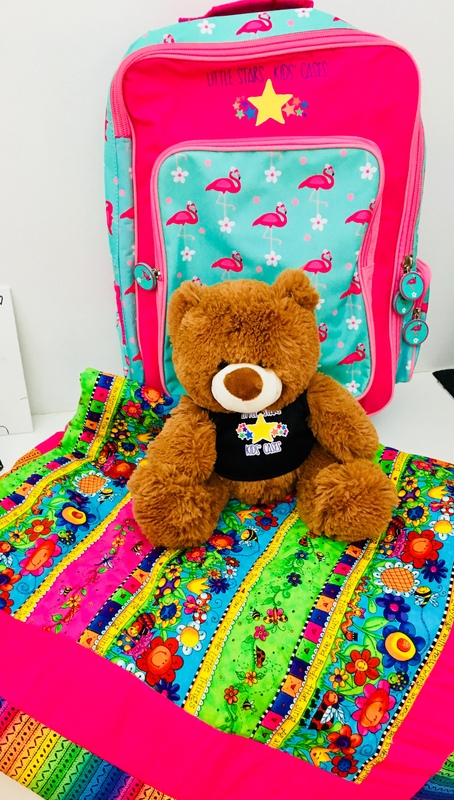 Each cuddle case (a brand-new bag) is filled with new essential items like a teddy bear, quilt, pillow, hygiene kit, drink bottle and lunch box for school, crayons and much move. By sponsoring a Cuddle Case for only $65, you’ll send a child some love, healing and hope for the future. Donations can be made on our website.